The New Season Starts at Seacoast! 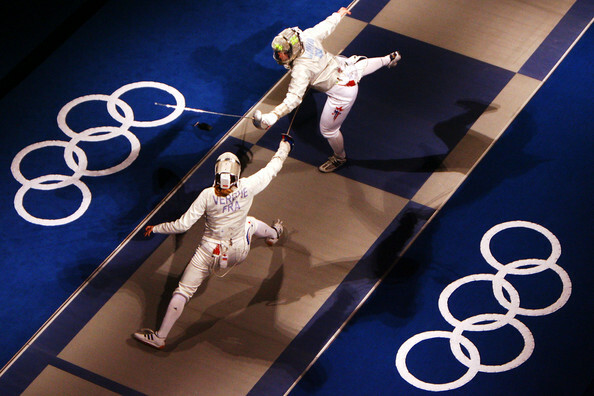 USA Fencing certainly had a great Olympics with four medals- and now is the time to have a great season! 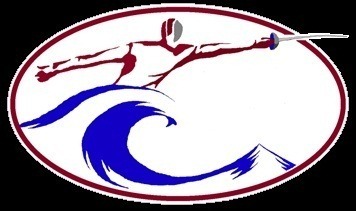 Whether you strive for competitive success, or simply enjoy the fun and camaraderie of fencing in a great club, Seacoast’s season starts in September! We start all programs in September: Children, Youth, Junior, and Adult. The program days and times have not changed from last season and can be found under Hours and Directions. Beginning and intermediate classes in both clubs start Thursday, September 8. Manchester starts Wednesday, September 7. We will have a meeting for parents on that day at 7:00 pm, to collect checks, explain how the program runs, what is expected from both you and your child, and the upcoming tournaments appropriate for your child. We will have a team meeting for Youth, Junior, and Adult fencers on Monday, September 12 at 7:30 pm. I will talk to the fencers and parents of the Children’s Training on 9/7 at 6:00 pm. Rochester starts Thursday September 8. We will have a meeting for parents on that day at 7:00 pm, to collect checks, explain how the program runs, what is expected from both you and your child, and the upcoming tournaments appropriate for your child. 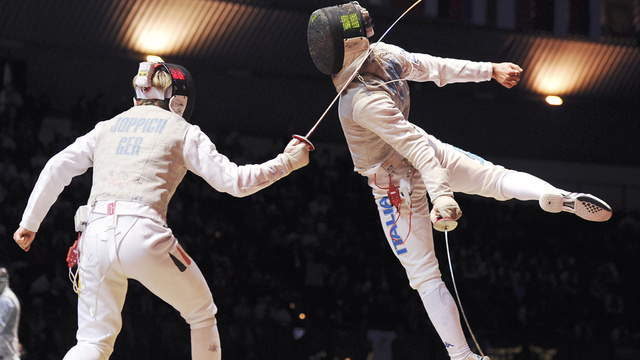 We will have a team meeting for the Youth, Junior, and Adult fencers on Tuesday, September 13 at 7:30 pm. I will talk to the fencers and parents of the Children’s Training on 9/7 at 6:00 pm. Advanced Class $90 Tuesday in Rochester, Monday in Manchester: 7:45-8:15 pm. The first nine week class will start at the end of September. This class is recommended for all new Youth, Junior, and Adult fencers, and is the most economical way to start fencing at a higher level.